The Welsh Local Government Association (WLGA) and wider local government was a key advocate for the establishment of the National Assembly for Wales and the devolution of powers to Wales. The WLGA promotes the concept of subsidiarity, whereby decision-making powers are devolved to the appropriate level of government as close to the people as possible. Whilst powers over local services should be devolved to local government, the Welsh Government through the National Assembly for Wales should have the competence and powers to set the legislative and strategic framework for Wales. Most matters affecting Wales' communities and most local government functions and services are devolved to the National Assembly for Wales; some however remain UK Government functions, including police and the benefits system. It is therefore important that the WLGA, in representing Welsh local government, seeks to engage constructively and proactively with the Wales Office and Home Office as well as the Welsh Government and the National Assembly for Wales. 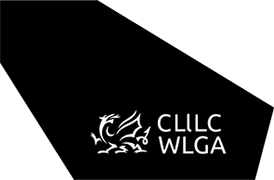 The WLGA provides the local government interface with the National Assembly for Wales and the Welsh Government and seeks to provide a single, united local government voice. The WLGA's manifesto for 2016-21 underpins its work in lobbying for local government interests and in promoting the principle of subsidiarity, fair and flexible funding and a commitment to partnership. The partnership and relationship between local government and the Welsh Government is underpinned in statute through the Local Government Partnership Scheme and the Partnership Council for Wales and its sub groups, including the Finance Sub Group. The WLGA's political leadership and spokespersons regularly hold bilateral meetings with Welsh Government Cabinet Secretaries and Ministers, who also meet with the 22 leaders through the WLGA's Coordinating Committee or Council. WLGA officials also regularly meet with civil servants, participate in working groups and represent local government on Ministerially convened advisory committees. The WLGA works in partnership with the Welsh Government to ensure the Local Government Finance Settlement reflects the needs of public services. The WLGA supports the Distribution Sub Group to ensure the needs of our diverse communities are taken into account. The WLGA seeks to influence policy development and help shape legislation that affects local communities or local government services; where possible, policy and legislation is co-produced particularly where local government and Welsh Government have shared priorities. The WLGA responds on behalf of local government on all major Welsh Government policy consultations. 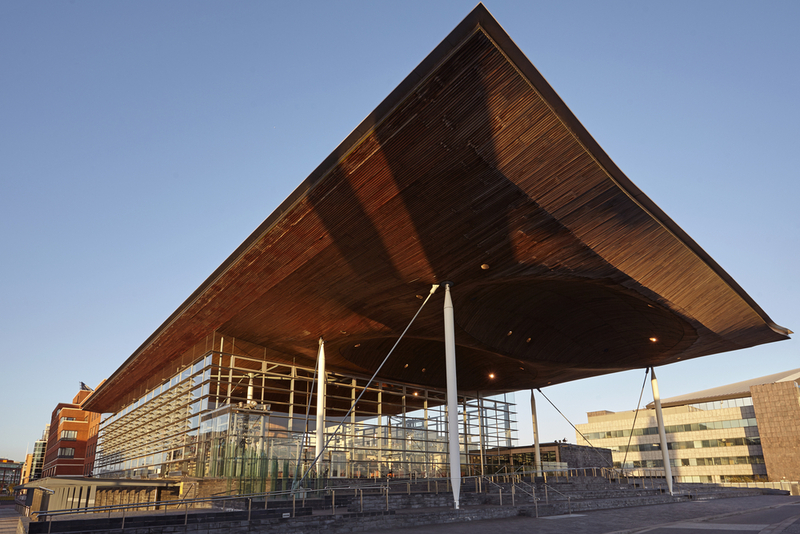 The WLGA regularly provides evidence on behalf of local government to National Assembly for Wales Committee Inquiries, during the scrutiny of legislation and works with AMs on matters of mutual concern or interest. The WLGA also meets with Assembly Group lead spokespersons to discuss local government priorities or promote core priorities from the WLGA's manifesto. The WLGA leadership and senior officials also meet with the Secretary of State for Wales and other UK Government Ministers on matters that impact on Wales' communities or Welsh public services.